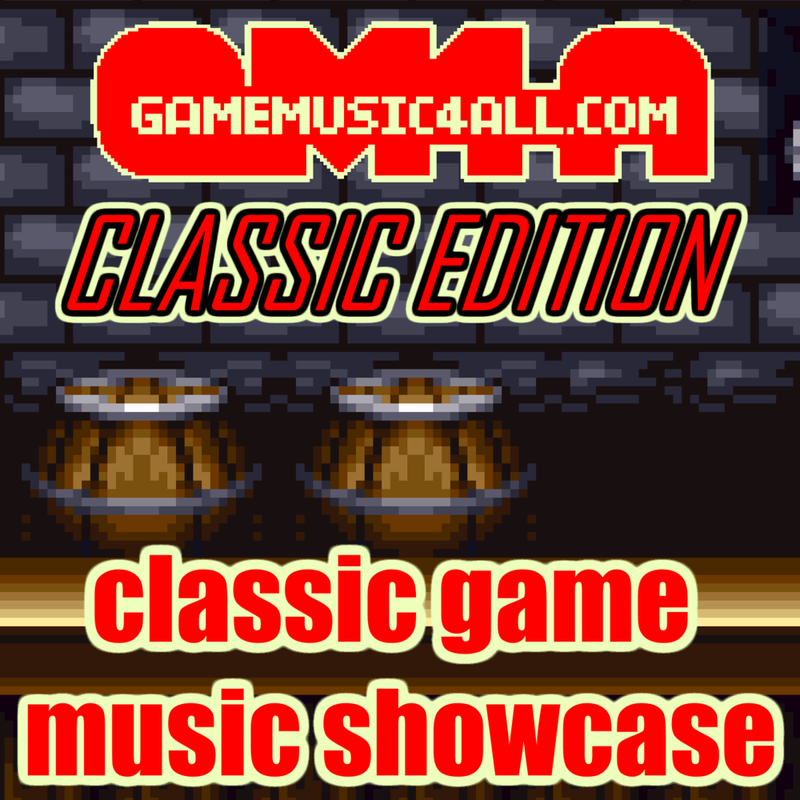 Two hours of classic game music remixes, chiptunes, and more! Over ten years of video game based music! New episodes of Game Music 4 All Classic Edition every Thursday!